President Buhari assures South-East will benefit from China’s investment – Royal Times of Nigeria. President Muhammadu Buhari has said that the South-East will richly benefit from the new industrial investment plans which will soon be implemented in Nigeria’s textile sector. 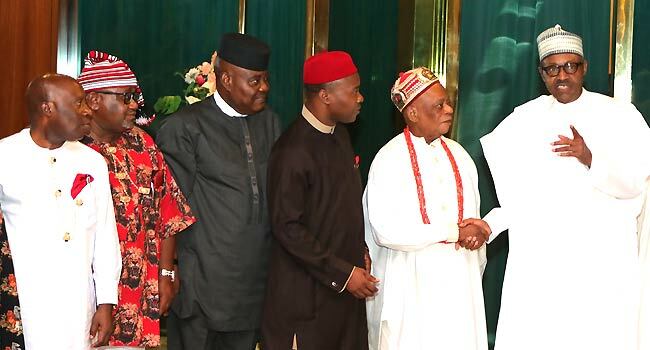 President Buhari gave this assurance when he received traditional rulers from Abia State led by His Royal Majesty, Dr. Isaac Ikonne, Enyi, the first of Aba at the presidential villa. According to a statement signed by the President’s Special Adviser of Media and Publicity, Femi Adesina, Aba textile industry will be a major beneficiary and the investments will be actualized within the shortest possible time. President Buhari said the industry investment plan through the joint effort of the Federal Government and the Abia State government was sealed after his trip to China for the China-Africa forum. 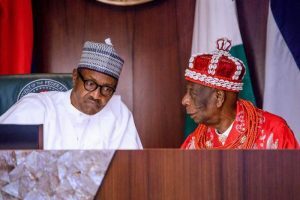 In response, Eze Ikonne lauded the President for successes in his administration, particularly in the fight against corruption, agricultural revolution, infrastructure development and security.